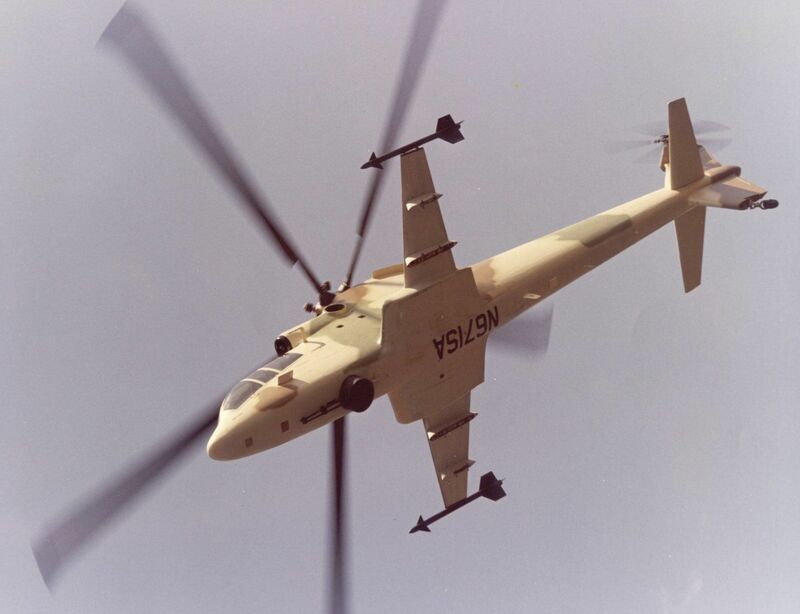 The aircraft was designed as a low-cost tactical helicopter demonstrator, based around the rotors, engines, hydraulic/electrical systems, and drive train of the S-61/H-3 series aircraft. 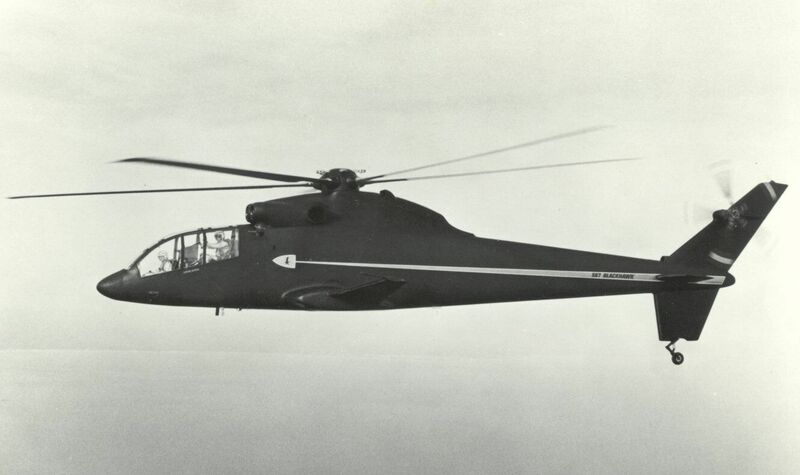 It was a "semi-compund" design in that it was equipped with a lifting wing to off-load the rotor in high speed flight, but did not feature any auxiliary propulsion systems. 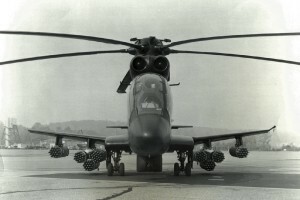 The main wheels were fully retractable but the tail wheel was fixed. 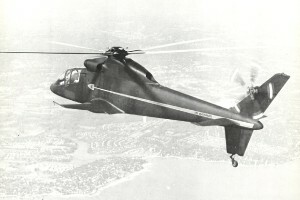 The S-67 was intended to field a thermally- and acoustically-insulated troop compartment for six troops, with access provided through a door on the left side of the fuselage. SH-3D tail rotor hub. NACA 0012 tail blade airfoil section. 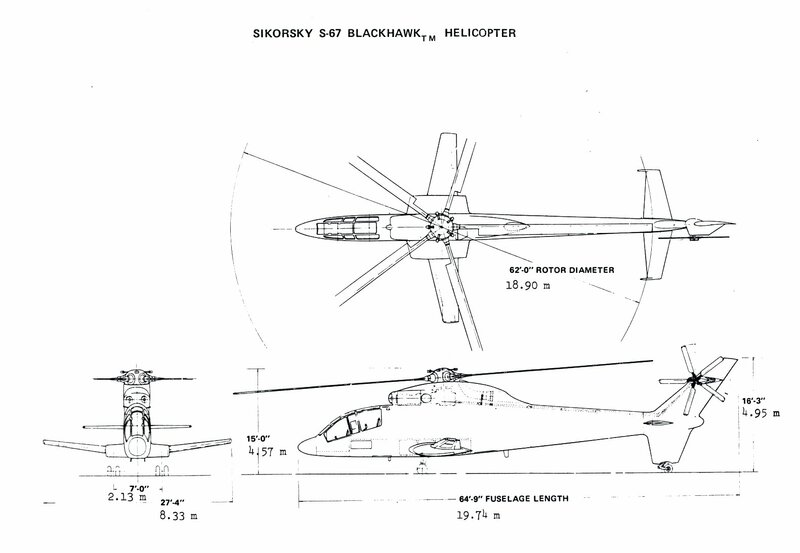 Resources related to the S-67 Blackhawk, provided by the Vertical Flight Society. 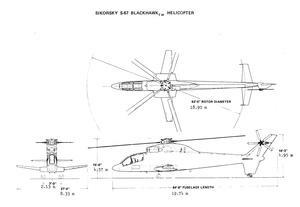 Resources related to the S-67 Blackhawk, provided by public sources across the internet.